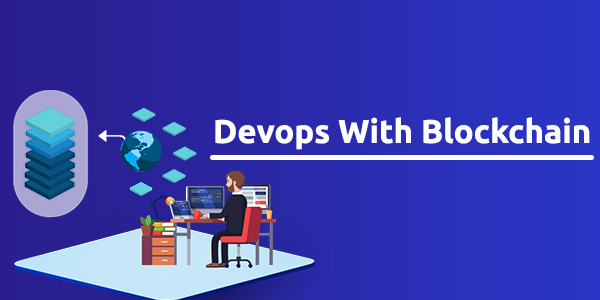 ﻿Simpliv’s DevOps with Blockchain Online Course will provide an overview Principles of DevOps, Challenges in the traditional approach, overcoming challenges faced in traditional approach etc. You’ll learn also learn the use the latest tools and the importance on Docker over Virtual Machines, Demonstrate on Docker images, containers, and Docker Registry and Importance of Docker Networking. ﻿Students and Professionals aspiring to make a career in the DevOps with Blockchain technology. ﻿Anyone with a technical background and fair understanding of programming concepts can take this course. There are no prerequisites for this course. Prerequisites for this course and highlights of this course. Importance of continuous integration and deployment. Features of Jenkins and its uses. Features of TeamCity and its uses. The levels and approaches of Software testing.